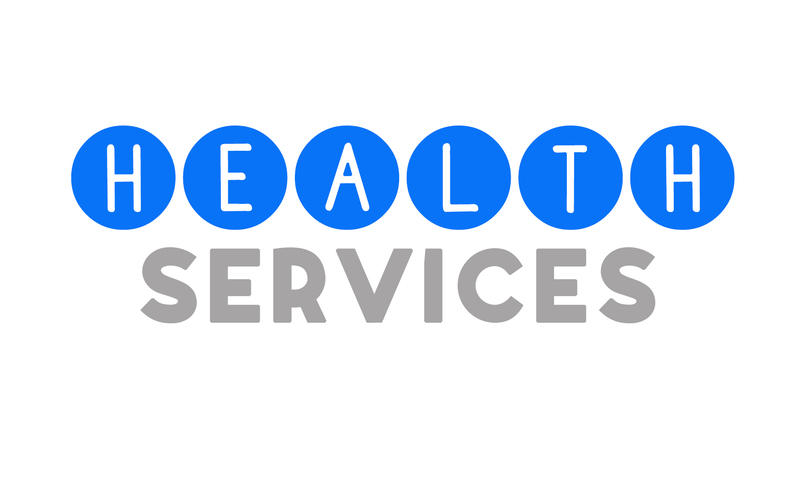 Big Smiles Dental is an in-school dental program designed to address oral health and keep children healthy. 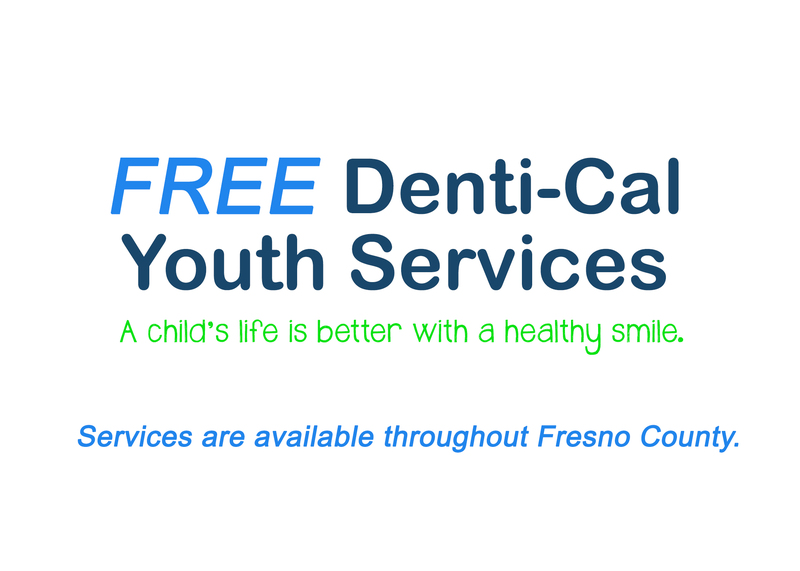 Big Smiles offers state of the art dental care at no cost to students. 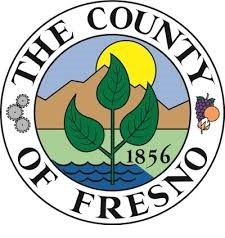 The Fresno County Department of Public Health, Fresno County Economic Opportunities Commission, and Reading and Beyond, are working together to provide youth in Fresno County with dental services.